Feng shui is a branch in the design industry that doesn’t get a lot of exposure. As a result, many people don’t know too much about feng shui design and often don’t bother looking into how feng shui can benefit a home. People are often only exposed to the myths and stereotypes that do a disservice to the industry. In fact, many people don’t really know what a feng shui consultant does! Are you contemplating becoming a feng shui design professional? 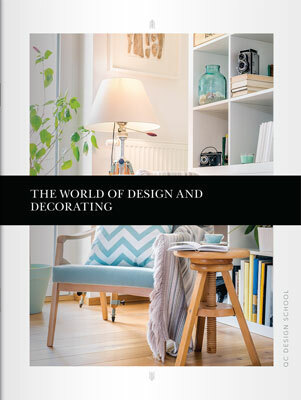 Are you an interior decorator or home stager looking to branch out? If you’re trying to sort out what’s true and what’s not about feng shui, well, you’ve come to the right place. Here are the top 6 myths about feng shui design—busted! 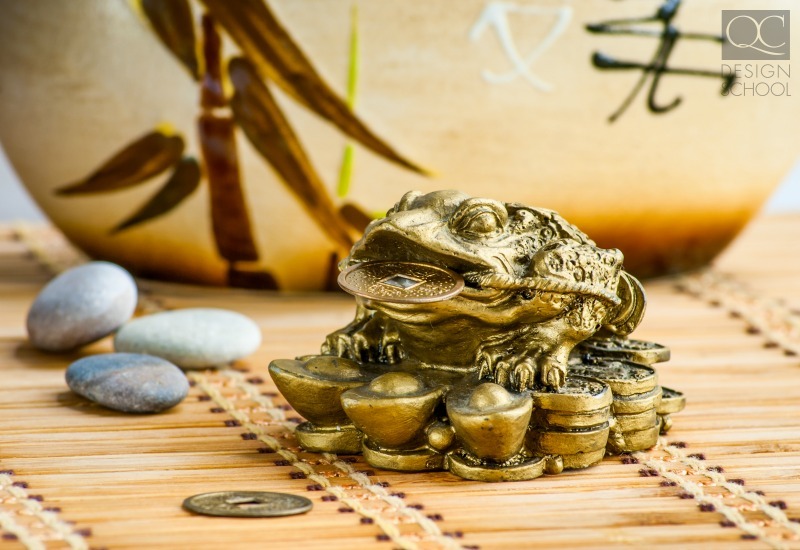 Many people believe that if they were to hire a feng shui consultant, they’ll have to give up all their prized possessions! Afterall, minimalist is a major tenants of the philosophy. This is a huge myth! In the Form School of feng shui, the focus is on arranging and placing objects in the home to achieve the optimal balance of ch’i (universal life energy). Feng shui consultants should not be forcing their clients to buy new furniture or display new statues that they aren’t comfortable with. If a new, foreign object is introduced into the home that doesn’t suit the owners’ tastes, it can even work against the good effects of feng shui! Feng shui consultants aren’t supposed to be policing what is and isn’t allowed in someone’s home. The goal is to work with clients to achieve a home environment that will foster positive outcomes in their lives. Yes, feng shui does overlap with eastern philosophy, specifically Daoism, but western feng shui is not a religious practice! 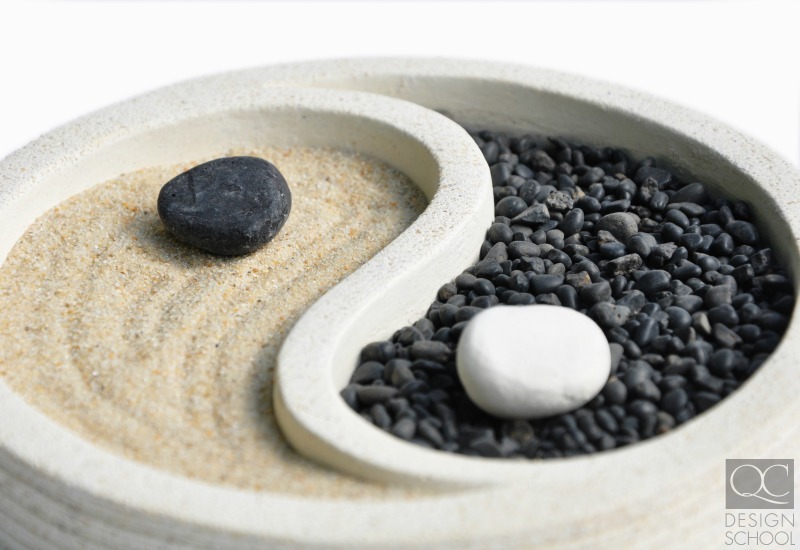 The concepts of ch’i and yin yang are borrowed from Daoism, but the emphasis is on using these concepts and translating them into your client’s surrounding. Being a Daoist may give you a leg up, since you already know and appreciate these concepts, but like anything else, feng shui can be learned. On the flip side, knowing good feng shui practices doesn’t make you a good feng shui consultant when it comes to merging your knowledge with you clients’ physical home. Most of your career will involve working with clients to figure out what you can do together that would suit them and their lifestyle. Just like anyone else, feng shui consultants are only human! You may have a certification in feng shui design, but you probably also have spaces in your home that don’t facilitate the best flow of energy—that’s okay! The difference is that feng shui consultants are invested in feng shui design and know how to create systems for clients to organize their space, lives, and minds in a way that actually sticks. While feng shui is an ancient art and philosophy, this doesn’t mean that it’s incompatible with the modern world. 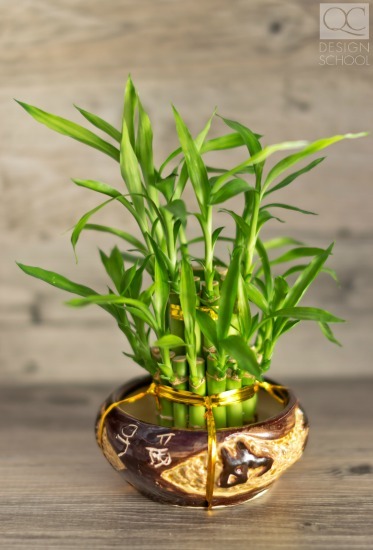 It’s true that traditional feng shui practices do use bamboo flutes, paper fans, Chinese coins, crystals and other items, but the practice isn’t restricted to just these materials. Feng shui is a flexible practice. If you identify a figurine of a flower with auspiciousness instead of the traditional thee-legged toad, then the effect is the same! There are tons of ways to integrate feng shui into the modern home, such as how to place TVs to benefit the feng shui of the living room. As a feng shui consultant, you’ll likely also be acquainted with interior decorating and home organization principles. Mixing all these schools of knowledge together will definitely lead to pleasing results for the modern client. Wrong again! This goes back to the common misconception that a feng shui consultant’s job is to just move furniture around and add in lucky bamboo plants and miniature water fountains. Yes, you could add those items into the home to include the flow of ch’i—but there’s definitely more to it. Think about it: if a home has bad (sha or si) ch’i, it took months or even years to come about. There are always ways you can optimize ch’i flow, but the flow can also become stagnant (eventually turning into sha or si ch’i) if your clients don’t change the way that they interact and use their objects. Feng shui is a process. It’s a process that has to be adapted to every unique client, and even then it still needs fine-tuning when things in your client’s life change. The effort has to come from both you and your client! Definitely not! A feng shui consultant’s job is to work with their client, not for them. When it comes to making changes to a room’s layout, all the consultant can do is make suggestions and help their clients adapt the principles to their needs. The final say goes to the client, since it’s their space and their stuff, so they need to be there! Feng shui is a highly personalized practice. Consultants need lots of information about their clients’ lives, problems and goals in order to work effectively. You should be working with your client every step of the way! You can if you’re smart about your business! Like with any career, you’ll become a successful feng shui consultant if you put the time and effort into developing your skills and your business. Because this is still a field that’s relatively misunderstood by the public, part of your work will involve helping clients and potential clients understand what it is you actually do, and how you can help them! Are you ready to start your career as a feng shui design professional? 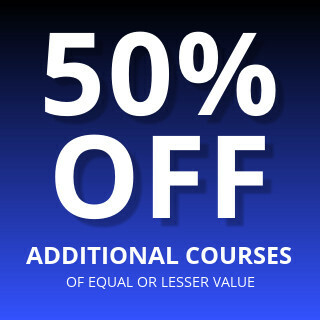 QC’s Feng Shui Design Course will give you the skills, certification, and business skills you need! Previous PostReceive Staging for Designers FREE! Next PostQUIZ: Do You Know Your Home Staging?